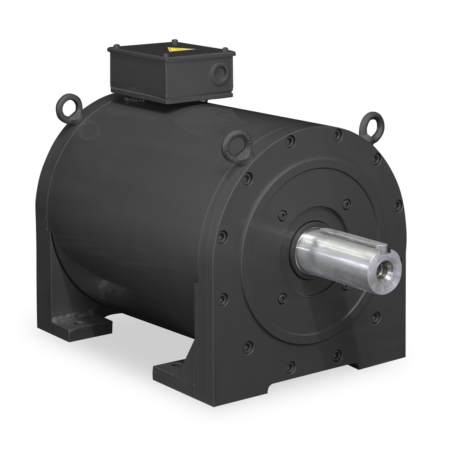 HTQ motors are permanent magnets synchronous motors designed for industrial machines integration. This series is characterized by high torque at low speed and it allows to remove the gearbox and other components of the kinematic chain. The elimination of mechanical components reduces the system dimension, noise and maintenance. 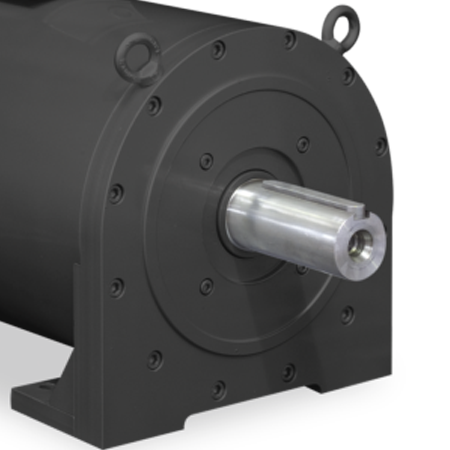 Available in 5 frames with torque from 3.7 to 7000Nm and speed from 20 up to 800rpm. Insulation class F, degree of protection IP54. 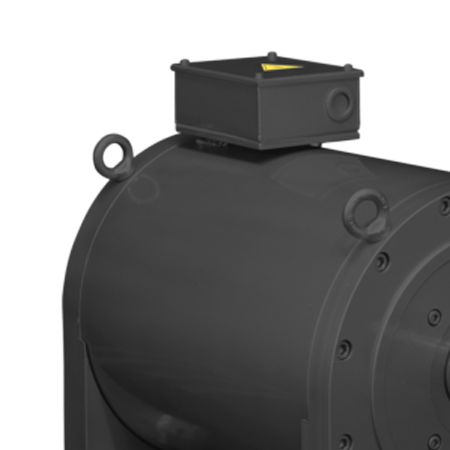 On request are available: Large number of accessories like encoder, brake and sensors. Rotor-stator with hollow shaft and solid shaft versions Various mounting forms. Closed not ventilated, IC400 and liquid cooled IC3W7 versions. Protection degree up to IP65.